Technically, this spot isn’t in DC (it’s actually in Middleburg, Virginia), but it’s so spectacular it warrants a full-on spa getaway. Escape DC and retreat to this luxe hotel for a day (or five) for some major pampering. A variety of facials, massages and body treatments are on the menu but, for the ultimate Salamander experience, go with one of the spa’s core rituals: clearing, awaken, grounding and balance. 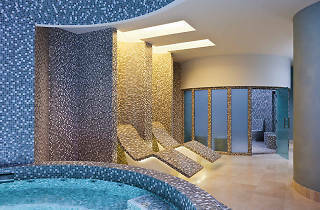 Each is designed to heal and energize with body exfoliations, scalp treatments, restorative massages and more. 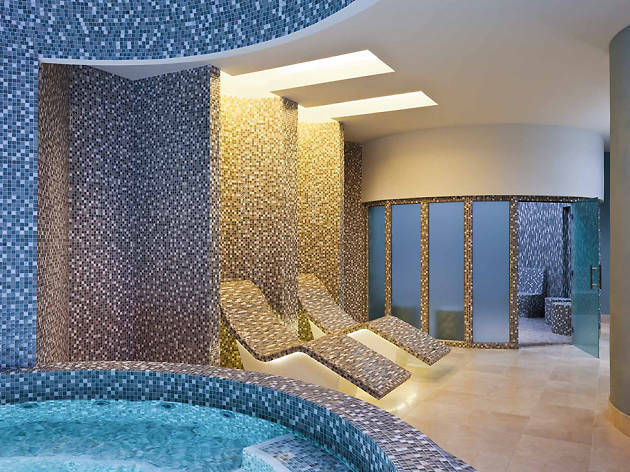 When you’re not in the treatment room, chill out in the aromatic steam room, take a dip in the heated infinity pool or just relax in a poolside cabana. Now that’s what we call a spa-cation.